Hitachi Global Storage Technologies (Hitachi GST) today announced worldwide availability of two new 15,000 RPM Ultrastar hard drives for Tier 0/1, mission-critical, enterprise storage applications. 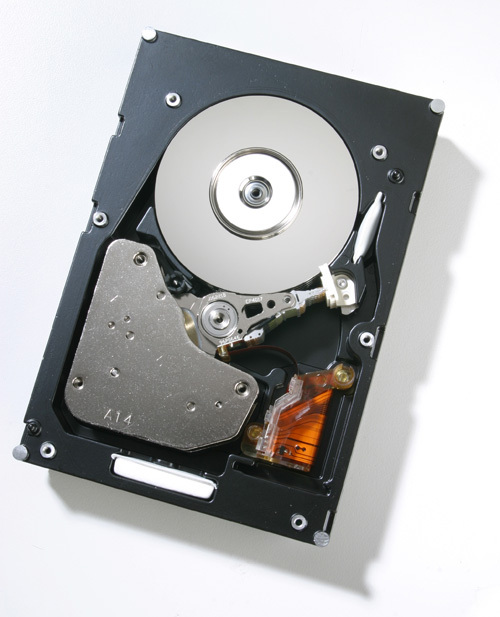 The new drives include the Ultrastar C15K147, Hitachi’s first 15,000 RPM, 2.5-inch 6Gb/s Serial Attached SCSI (SAS) hard drive, and the new 600GB Ultrastar 15K600, the company’s fourth generation 3.5-inch drive with either 6Gb/s SAS or 4Gb/s Fibre Channel Arbitrated Loop (FCAL) interfaces. To help enterprises protect sensitive data and comply with privacy and data protection regulations, Hitachi now offers industry-compliant, self-encrypting, enterprise-class hard drives as an option across all of its 10,000 and 15,000 RPM Ultrastar drives. While enterprise operating costs continue to escalate, most IT budgets are either flat or trending downward. At the same time, enterprise data is proliferating at an unabated rate and sensitive data must be protected. These factors combine to make storage efficiency, data protection and return on assets (ROA) among the most pressing concerns for today’s data center managers. In these environments, every possible technique must be applied to achieve maximum value, efficiency and security. This could mean applying tiered storage methods, implementing encryption technologies, reducing power, maximizing cooling while minimizing space requirements, or obtaining maximum performance out of individual components and systems. 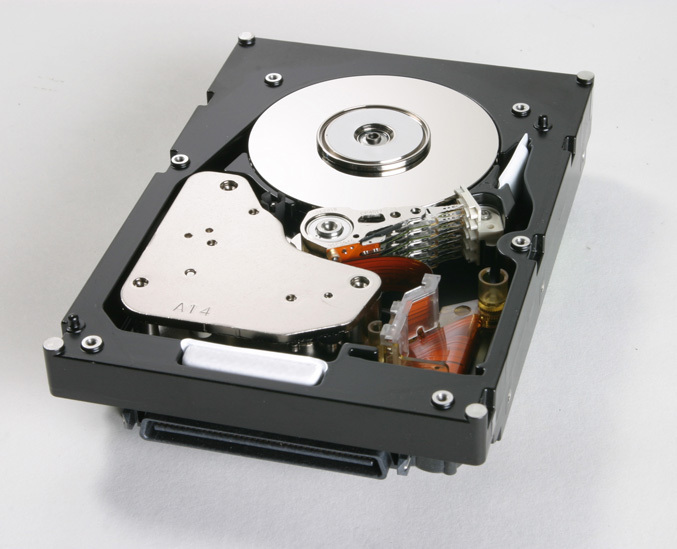 Hitachi factors each of these considerations into the design of every enterprise hard drive it makes with a relentless focus on pushing speed, areal density, low power and reliability. 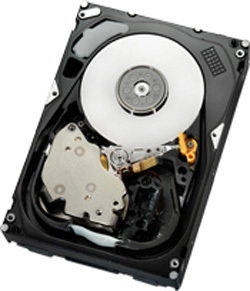 Delivering performance and capacity in one streamlined package, the 600GB Ultrastar 15K600 offers the highest capacity in a 15,000 RPM 3.5-inch form factor, which gives it 33 percent more storage space when compared to its predecessor. Offered in a 6Gb/s SAS or 4Gb/s FCAL interface, the Ultrastar 15K600 provides the reliability and performance required for I/O-intensive applications–such as business processing, decision support, online transaction processing and multi-user applications. With continued sequential performance improvements from generation to generation, the Ultrastar is 23 percent faster than its predecessor. It also features the industry’s largest cache buffer at 64MB. The Ultrastar 15K600 family is available in 300GB, 450GB and 600GB capacities. Licensed to speed in small spaces, the new 2.5-inch Ultrastar C15K147 delivers 70 percent more space efficiency compared to standard 3.5-inch enterprise hard drives, allowing system integrators and OEMs to pack more high performance drives into compact servers for space-constrained data centers. By combining a small 2.5-inch form factor with the performance that only a 15,000 RPM drive can offer, the Ultrastar C15K147 delivers an 11 percent higher sequential performance, and a 23 percent faster seek time when compared to its 10,000 RPM cousin. And because the drive uses Hitachi’s patented Advanced Power Management technology, the Ultrastar C15K147 uses 50 percent less power than similar 3.5-inch Hitachi drives. The Ultrastar C15K147 is available in 73GB and 147GB capacities and features a 64MB cache buffer. 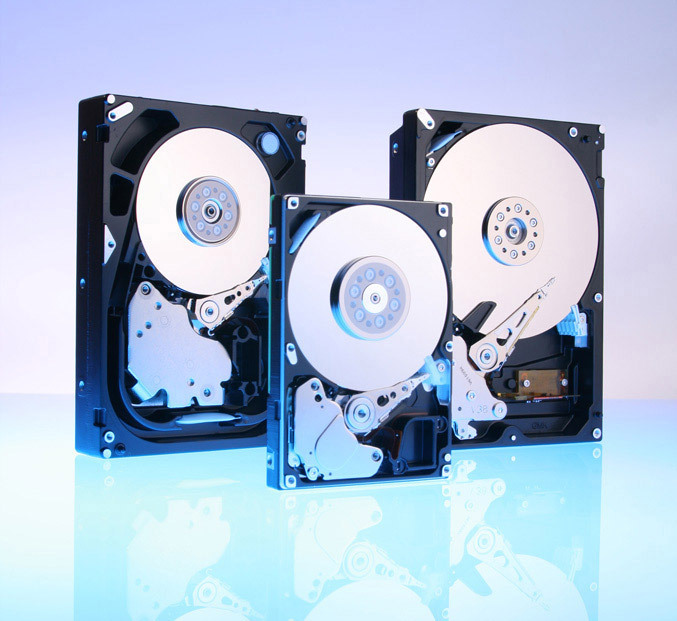 Both drives are built with Hitachi’s unwavering commitment to quality and reliability. Each features a record reliability of 1.6 million hours mean time between failures1 (MTBF) and is designed using field-proven technologies such as Rotational Vibration Safeguard and Workload Detection Technology. The complete lineup of Hitachi Ultrastar drives now offers Advanced Power Management capabilities so data centers can mix any Ultrastar drive to optimize capacity and power requirements. With five different advanced power modes, storage system providers, for example, can choose to idle the drives when not in use for a cooler data center and greener environment. Data loss can be priceless, especially when considering loss of customers and damage to a company’s brand. This is why Hitachi now offers a full line of self-encrypting, enterprise-class 10,000 RPM and 15,000 RPM hard drives with full disk encryption that enable system builders and OEM partners to help protect their customers’ data. Each Ultrastar drive conforms to the Trusted Computing Group’s Enterprise A Security Subsystem Class specification for ease of integration and implementation. Because encryption is handled at the hard-drive level, not the processor or OS, system performance is not affected. Deploying Hitachi Ultrastar drives with encryption also helps customers reduce costs associated with drive retirement and extend drive life by enabling repurposing of drives. Hitting the full range of consumer electronics capacity sweet spots (160GB to 1TB), the CinemaStar 7K1000.C and 5K1000 will be available in volume in the fourth quarter of calendar 2009.